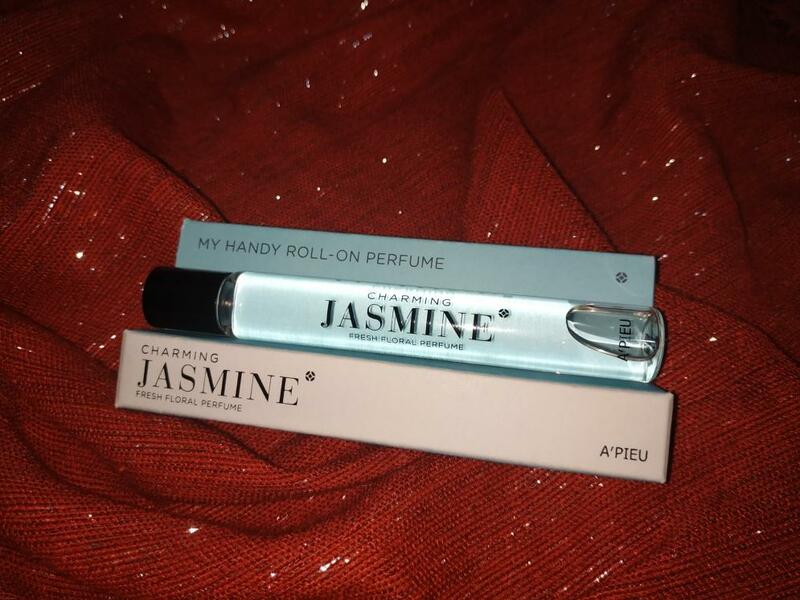 Radiant your Skin Care with the [A'PIEU] My Handy Roll-on Perfume (Jasmine)! we aim to provide you best korean products to take good care of your skin, including Cosmetics, Accessories&Tools, Others. 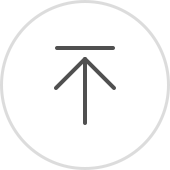 Hydra Others online. A’PIEU My Handy Roll On Perfume It is a roll-on type. It can be used comfortably in places with many people. 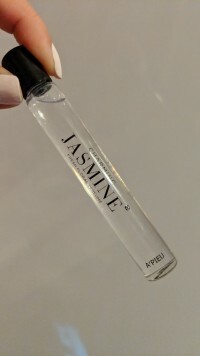 A cute size perfume coming into your hands. Roll over your wrist and lightly touch your nape, behind your ears, your knees, and your bone. zla…@yahoo.com love Jasemine. this the only perfume I love to smell on me all day. tre…@hotmail.com This has a very very strong alcohol scent. 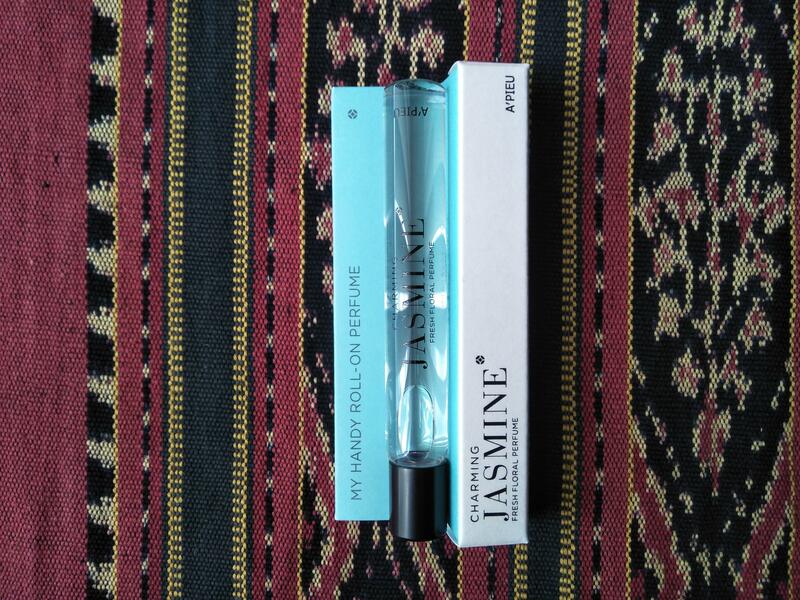 Once it dries there is a floral smell but wouldn't really call it jasmine. bra…@gmail.com This fragrance doesn't really smell like Jasmine, in my opinion. Still, it lasts quite a while and you only need to use a little bit at a time. 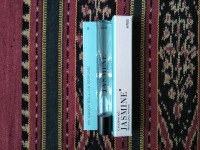 Kay…@gmail.com This jasmine scent reminds me of childhood when mom's jasmine flower plants bloom and fill the whole house with it's sweet intoxicating smell. One of my faves. 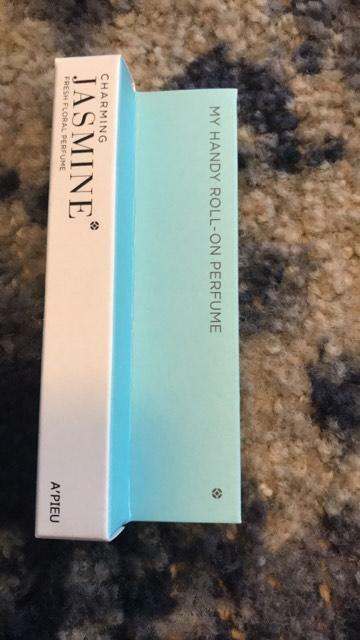 This scent lasts a little longer on the skin than the rose one.